When inspiration strikes, you write. And what better inspiration than love? Especially love for your child. We love our children to our very cores, it’s so deep that it’s never ending. My dad has taught my son that he doesn’t just love M to the moon and back, but he loves him to the Oort cloud and back. That’s our new thing “I love you to the Oort cloud and back.” But how do I know that my children really feel loved? What do I do on a daily basis outside of saying the actual words? 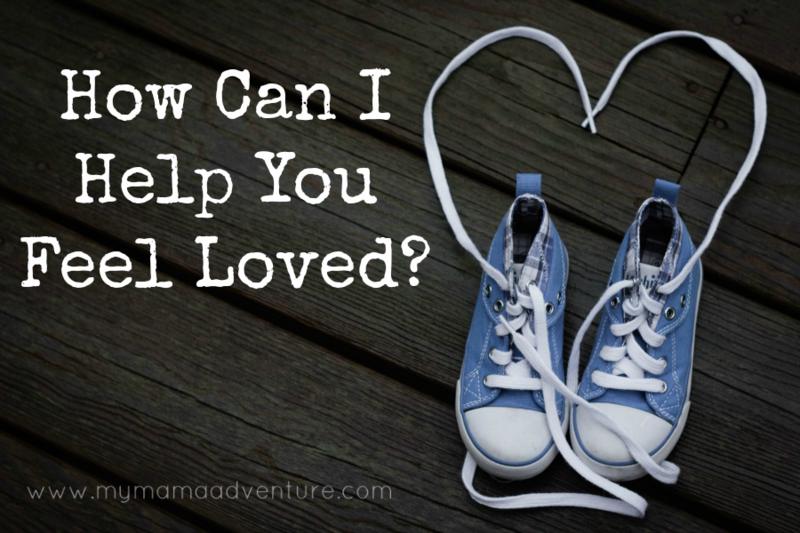 I was challenged to ask my son one simple question: How can I help you feel loved? So, I asked. Continue reading How Can I Help You Feel Loved? Oversupply with breastfeeding, the struggle is real my friends! I feel the breastfeeding conversation usually centers around how to boost supply or fearing that you’re not making enough, but some of us make more than enough and while it’s great, it’s also incredibly painful! I knew that I’d have an oversupply issue with Baby H, I had the same issue with M when he was a baby. I mean, what newborn needs 8oz of breastmilk every 2 hours? And that was when I didn’t even empty my breasts while pumping. I know it’s pretty normal to have a large supply when milk comes in, but usually mama will adjust to her baby within the first couple weeks. I was bonding with a pump and not nursing when it came to M so 3 weeks in, I was still pumping 8-10oz every 2 hours. Yes, I’m a gentle parent and believe in gentle parenting techniques. 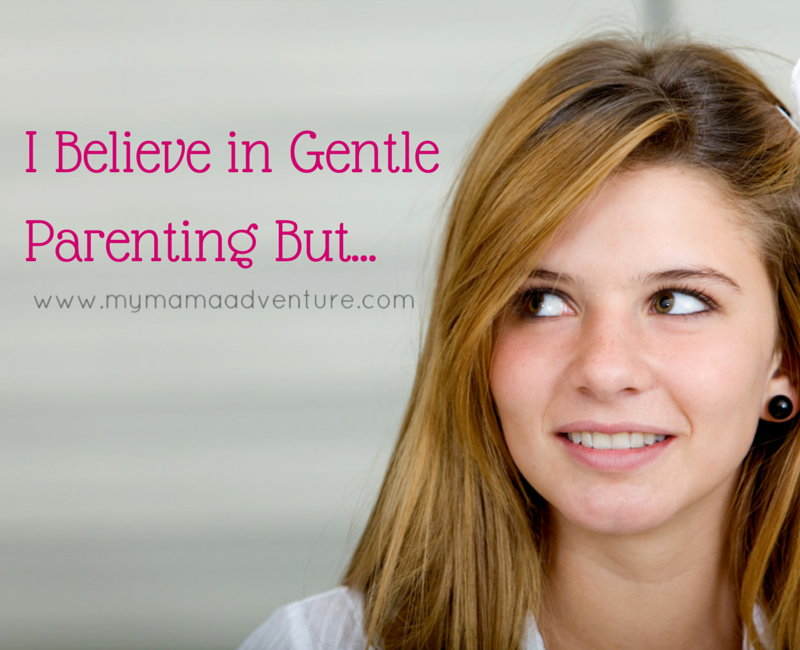 We don’t use corporal punishment (spanking), we use calm voices, we state the positive rather than telling our son what not to do, we believe in cuddles and expressing feelings, and we don’t do time-out for tantrums, we babywear. I believe in breastfeeding (if it’s what works for you), room sharing/co-sleeping (if it works for you), responding to my child’s cries.